A project highlight of recent months is the art wall ARTIQ created using my piece 'Secret Garden' (centre, green) for a fascinating and socially-conscious software company called ‘Thoughtworks’ as part of their award-winning new workspace. This is the fifth year of What is The Point? 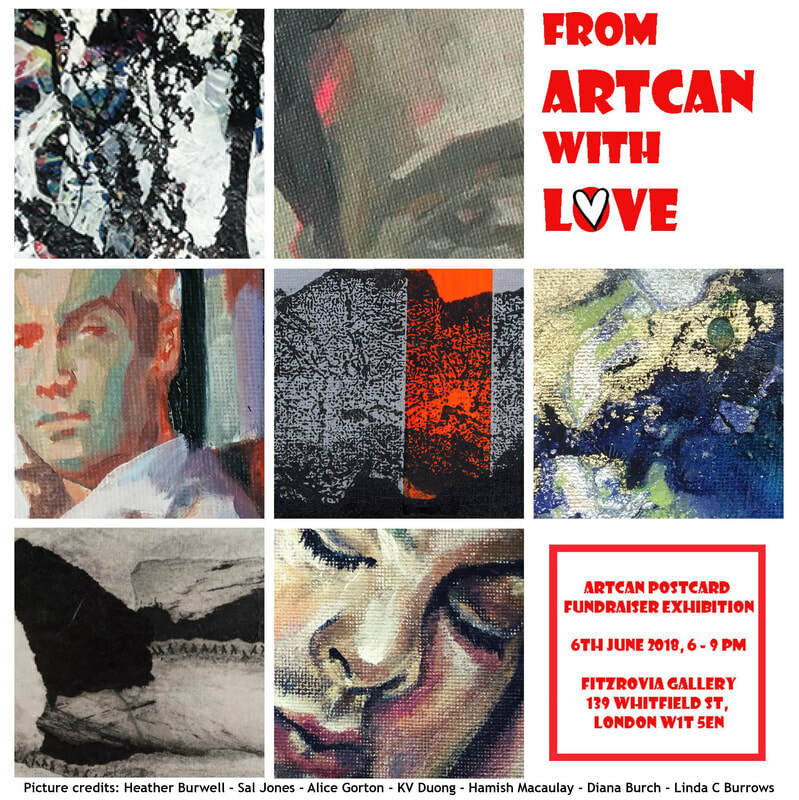 organised by ArtCan. Following an impressive portfolio of exhibiting in spaces such as The Mall Galleries, The Strand Gallery and the Adam Street Gallery, What Is The Point? 2017 will be hosted by The Camden Image Gallery. 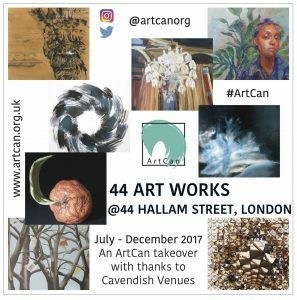 A two week contemporary art exhibition in Clerkenwell, London, in celebration of world water day 22 March 2017.
in Partnership with Thames Water and UN Water. Edinburgh, Scotland. 33 International artists created new artworks reflecting the world around them at that time. 1a Rutland Place, Edinburgh, EH1 2AD . A group Exhibition at the 'Trumpet Corner' art studio and tea rooms. 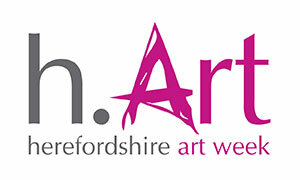 Established some 14 years ago, h.Art is a prestigious annual event across Herefordshire, with a huge variety of art on show with at least 16 different media, 150 individual artists and approximately 100 different venues across the whole county. With the vast majority offering free admission to visitors, h.Art promises a fun day out in one of England’s most beautiful counties as well as the chance to go on the famous h.Art Trail. 2D Exhibition based on the theme of circles. The outline for the exhibition is circles, Whether it be the Circle of life, karma, continuation. Our Greek Street Pop-Up show brings 23 international WITP artists together for an exhibition of cutting edge contemporary art. Materials fill the spectrum, from giclée prints to photography, wire sculpture and paint on canvas. As our organisation constantly looks to current events and how artists can respond and engage, we'll host a panel discussion on Saturday 30th July titled The Artists & Brexit, which will explore how the historic role of the artist can inform contemporary artists in the wake of the Referendum. All are welcome to attend. An Artists' Showcase Exhibition at Trumpet Corner: Tearoom Gallery and Workshop, as part of the Trumpet Corner Collective. Exhibition at the Royal Birmingham Society of Artists. With a £1,000 top prize, this annual open exhibition continues to attract exceptional talent from across the UK and beyond. 2016 February 6th. A Private Salon style evening in a residence in Central London, near St.Paul's. This event was organised with the " What Is The Point?". 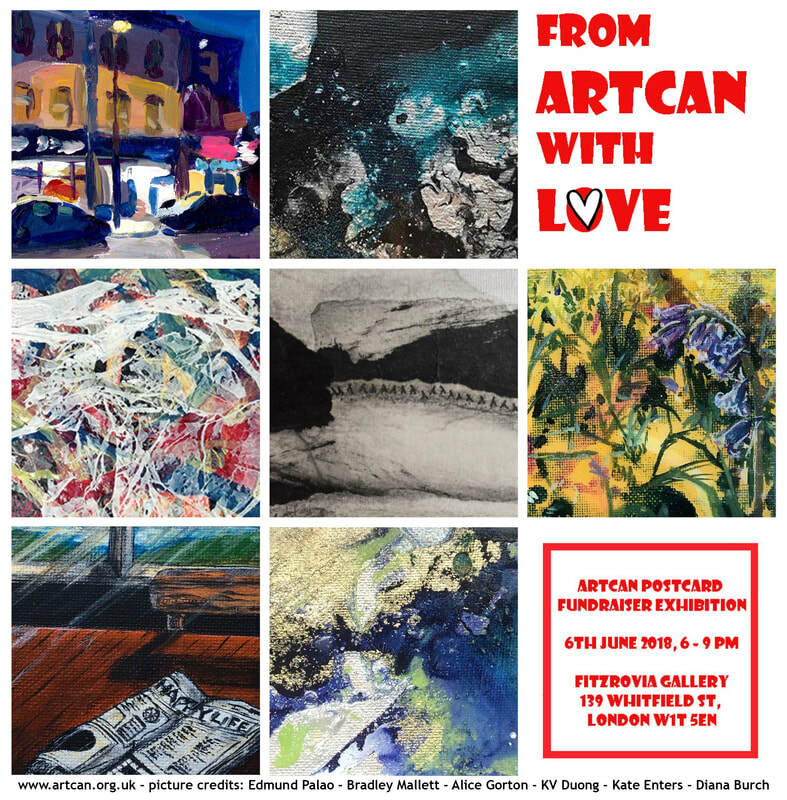 Group Show of eight artists. We had over a hundred people through the doors. Wye Valley Reclamation, in Warehouse 701. 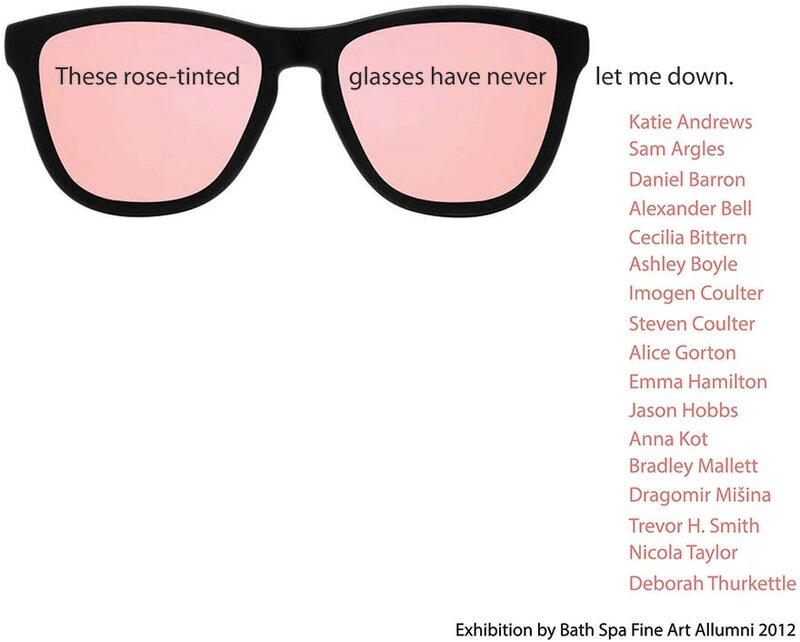 ​11 of my pieces were in the exhibition along with a selection of prints. The Mall Galleries, London, What Is The Point? An Exhibition of 5 paintings in the launch of a beautiful new venue in Bristol. 2014, June - September. Solo Show. 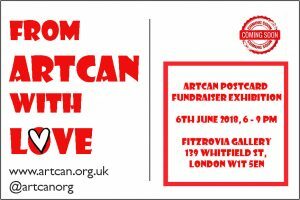 This was a great exhibition in a private residence with 4 other artists as a way to help raise money for the charity 'Signpost & Urban Access'. 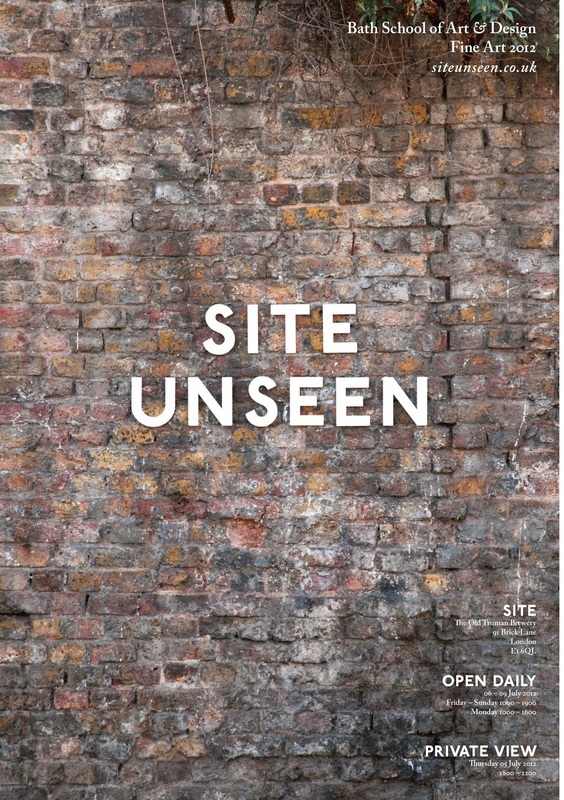 10 pieces of my work were on display in this exhibition as well as one available through auction. There was also a range of prints for sale. H.Art Week at 'The Trumpet Corner Art Studios' venue 65, 7th - 15th September 2013, Group exhibition with seven other artists. I curated and hung my own work. St.Peter's Church in the 'Hereford Young Open Exhibition'. I was awarded the 'Arts Trader 2D prize' 2013. This was a student led project, with 40 students involved. I helped organise fund raising as well as hang and take down the works on site. 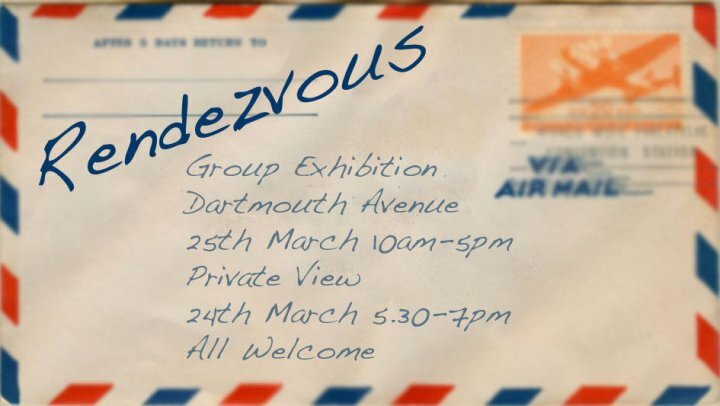 A group show of 6 artists, both painters and sculptors, it was organised and curated by the group and was sponsored by Bath School of Art and Design. June 2011, Bath, 35- 36 Stall Street. 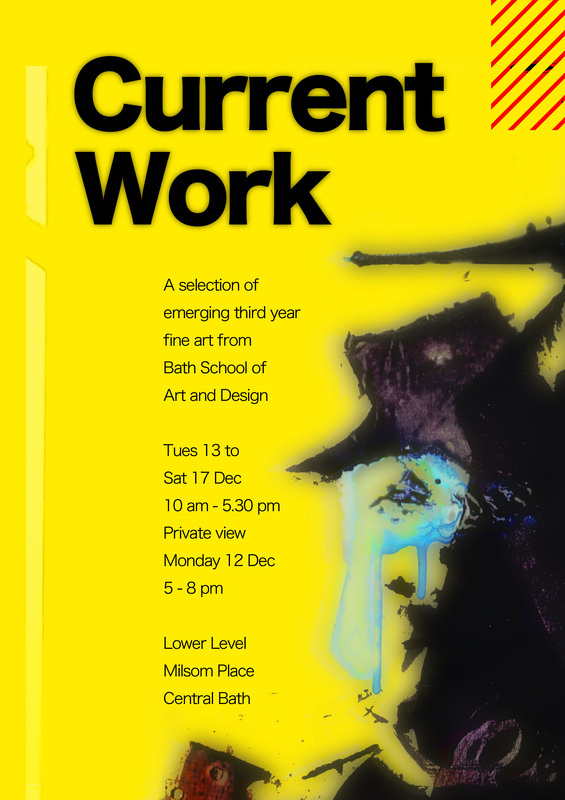 I organised a group show in which I also displayed my work, with 5 painters in an empty retail space in the centre of Bath. 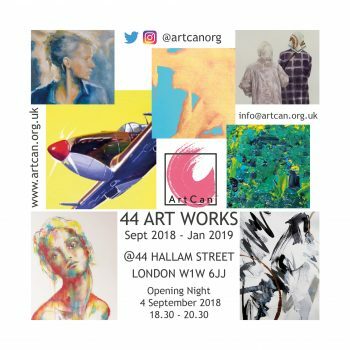 We wanted to have an open studio first to let the public see the process of contemporary artists, we then turned it into a more formal gallery over the 3 floors. We had very positive feedback from hundreds of visitors. I also arranged corporate sponsorship for this event. March 2010, Bath, Dartmouth Avenue. 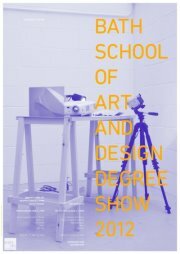 An end of year exhibition with 30 fellow students.